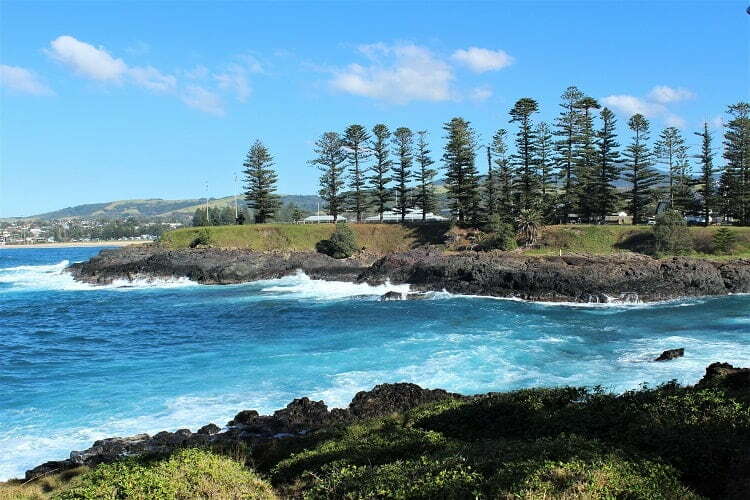 With a backdrop of rolling green hills and a large enough town centre to keep you occupied for a weekend or longer, Kiama in South Coast NSW is the ideal destination for a getaway from Sydney or a drive stop on a Melbourne to Sydney road trip. I’ve stopped off in Kiama for a short break many times on my way down to Jervis Bay and always wanted to return for longer. 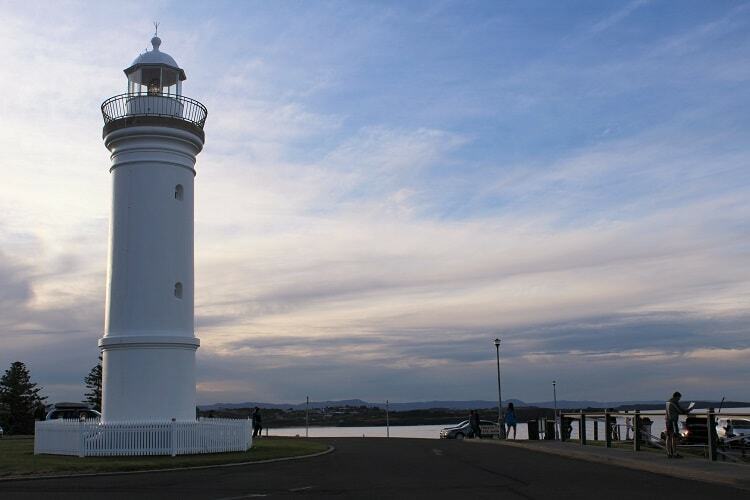 I finally booked a three-day trip and got to explore all the top Kiama attractions. 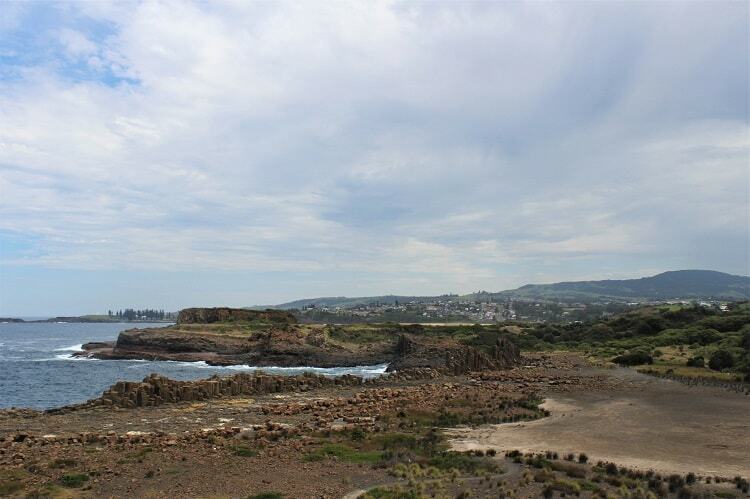 Whether you’re looking for a choice of beaches to relax on, great surf or a beautiful coastal hike, Kiama has it all. 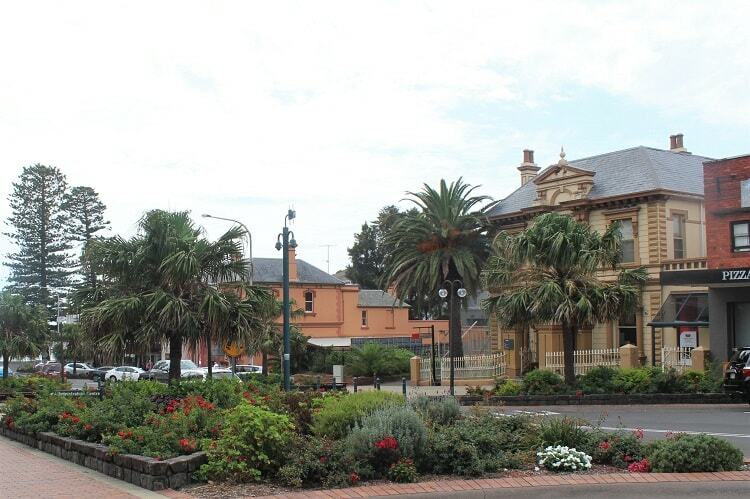 So if you’re wondering what to do in Kiama, here are some of places to see. 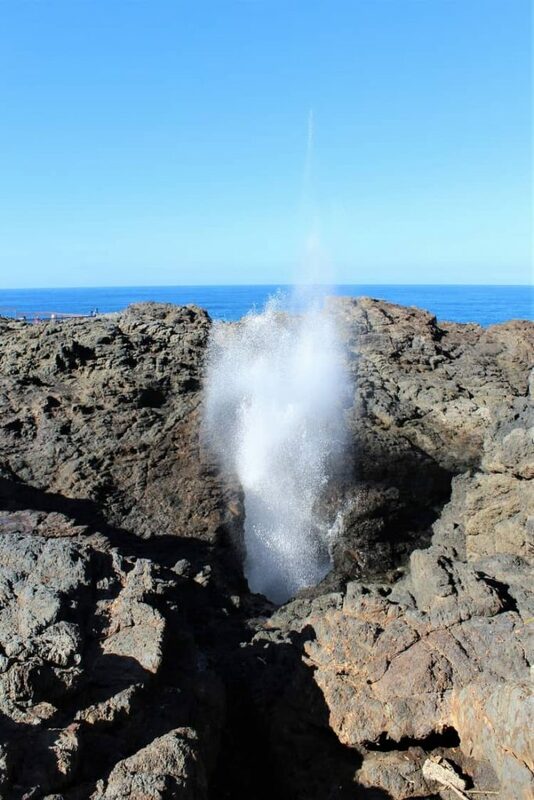 Of all the Kiama attractions you can visit, Kiama Blowhole has to be the most famous, probably because it’s the largest blowhole in the world! To get there head to where Manning St meets Terralong St, and you’ll see the little road leading out onto Blowhole Point. 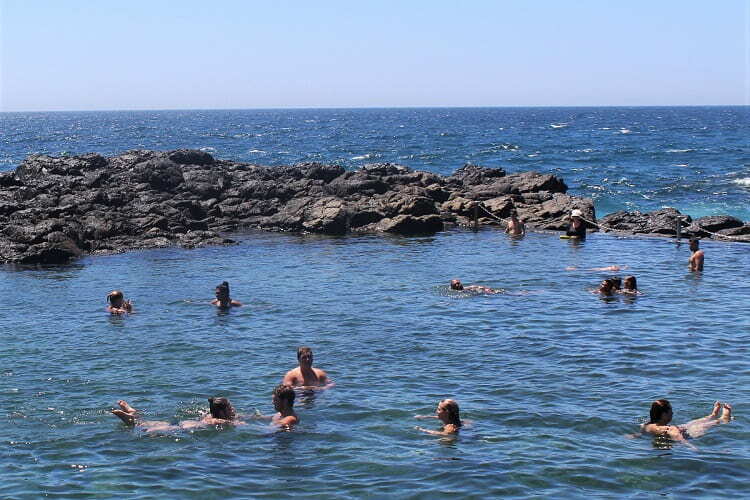 You’ll find free parking and toilets at Blowhole Point, as well as Kiama rock pool if you fancy a swim. 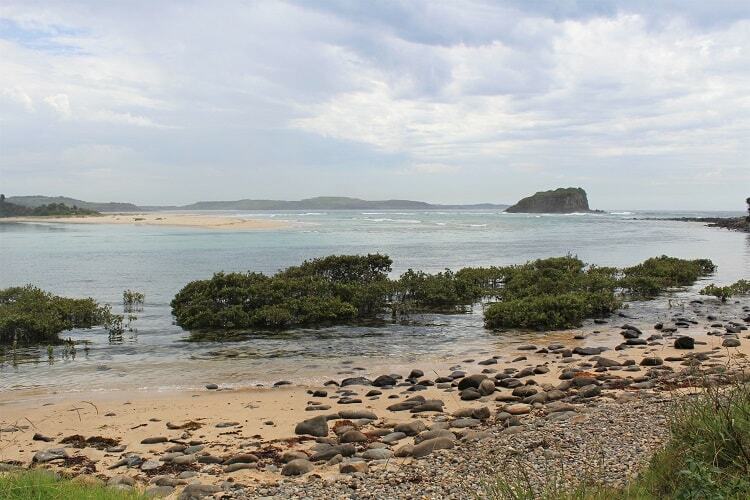 Take a stroll around to enjoy stunning views of the coastline both north and south. 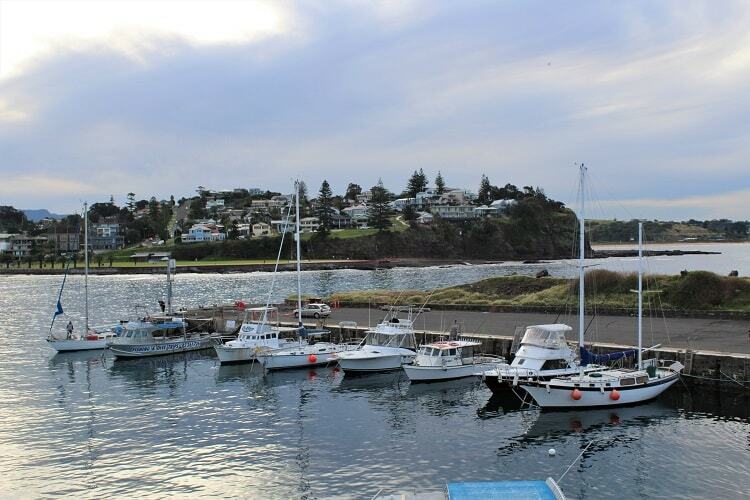 Kiama Harbour opened in 1876 when it was difficult to access the town by overland transport. You’ll find it on the northern edge of Blowhole Point, and you can also see it from Black Beach in the town. Up near the end of Blowhole Point you’ll also find Kiama Lighthouse, which was built in 1887. The main strip of shops in Kiama runs along Terralong St and up part of Manning St. There’s a wide choice of pretty cafes as well as surf shops and beachy boutiques. 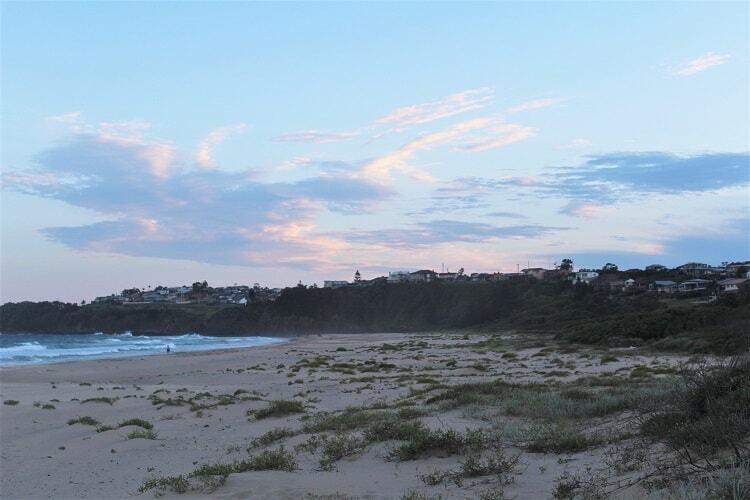 The easiest to reach of the Kiama beaches is Surf Beach, which is a popular spot just south of the town centre. 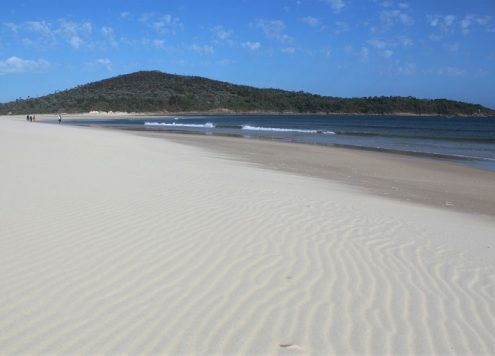 You can either settle yourself on the sand or sit up on the grass at Kendalls Point where you’ll find some shade from the trees as well as barbecue facilities. 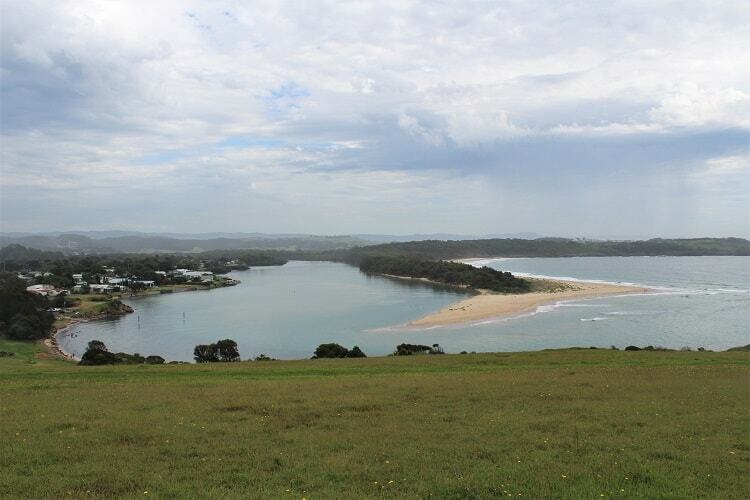 The 22km Kiama Coastal Walk begins at Werri Beach and ends up at Minnamurra River. 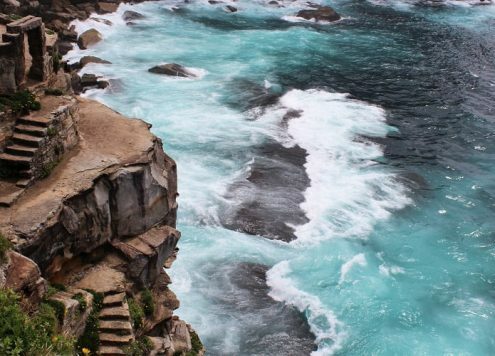 You’ll pass some beautiful sights, including Kiama beaches and town, Bombo Beach, Bombo Quarry and Headland, Cathedral Rocks and Jones Beach. 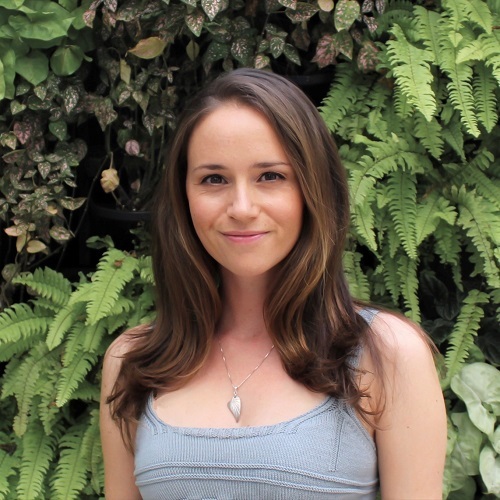 If you don’t fancy doing the hike, you can still visit these places individually like I did, either by car or train with a little bit of walking. 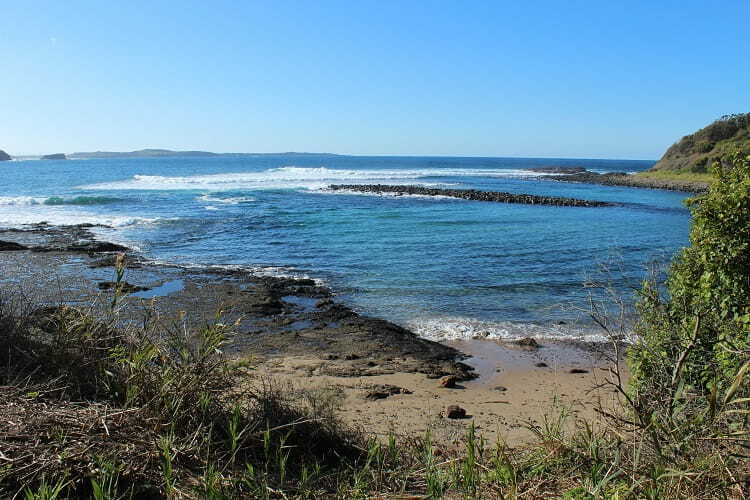 Just north of Kiama town centre is the quieter Bombo Beach. You can walk there via the coastline around Pheasant Point, or there’s a train station. Bombo Headland can be accessed by a fairly short bush track starting at the end of Cliff Drive (about a 20-minute walk). You’ll see plenty of nature and wildlife (birds and lizards) along the walk, and the sweeping views both north and south are amazing. Looking north you’ll see the unusual basalt columns at Bombo Quarry, the results of blue-metal quarrying over 100 years ago. Boneyard Beach can also be accessed by a bush track from the end of Cliff Drive. Just turn left at the fork near the start and go downhill. It’s a sheltered, stony beach, but the water is very clear and still. You’ll also see Cathedral Rocks in the distance. 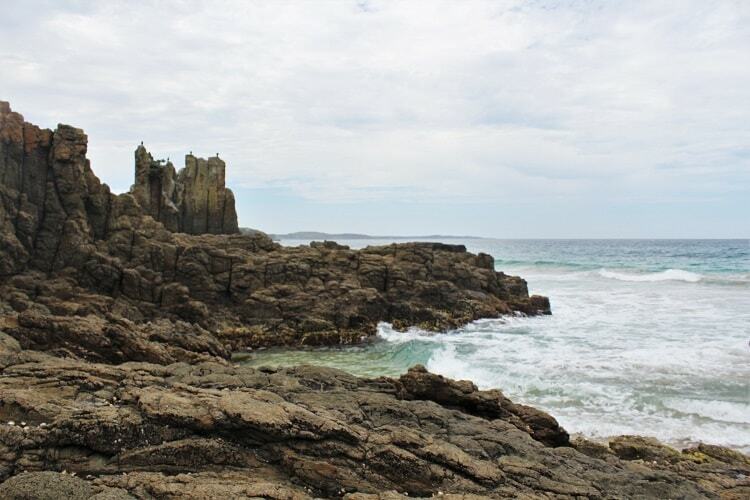 Cathedral Rocks is one of the most interesting Kiama attractions I visited. These vertical columns at the southern end of Jones Beach are remnants of lava flow eroded by the sea. At low tide you can walk around the base of them. To get to Cathedral Rocks head south down Cliff Drive. Just after the last house on your left there’s a path leading down to the beach and rocks. You can also get a great view from further down Cliff Drive where the information sign is. 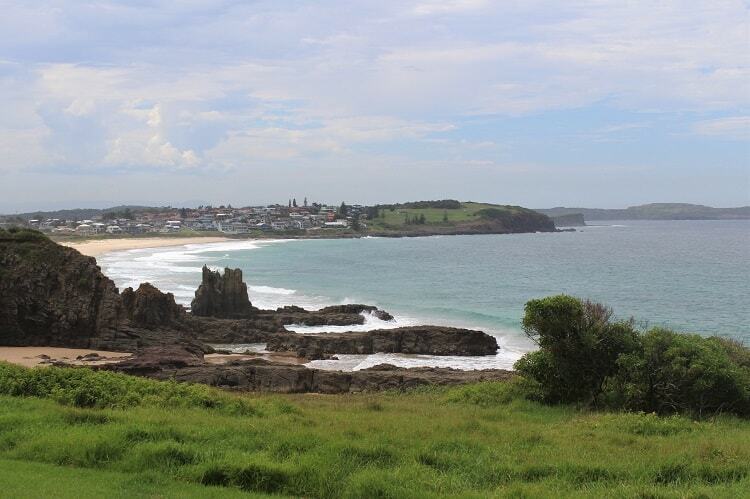 Stretching north of Cathedral Rocks is Jones Beach in Kiama Downs, which is a popular spot for surfers. You’ll find toilets up at the northern end as well as an IGA supermarket on Johnson St.
I’d highly recommend a visit to Minnamurra Headland. Along with Cathedral Rocks, it tops it as my favourite Kiama attraction because of the beautiful view across the Minnamurra River and the sand at Mystics Beach swirling around the mouth. I don’t think my picture does it justice, but the river looked like glass. You can sit and relax on one of the benches looking north or south, or walk down to the river’s edge where you can kayak and swim. If you have the time, the little surf town of Gerringong is only ten minutes south of Kiama by car or train, and well worth a visit. 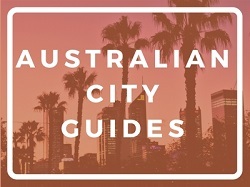 It’s smaller and more quaint than Kiama, with some lovely beach-style clothing and homeware shops as well as a choice of cafes and the large Natural Necessity Surf Shop. 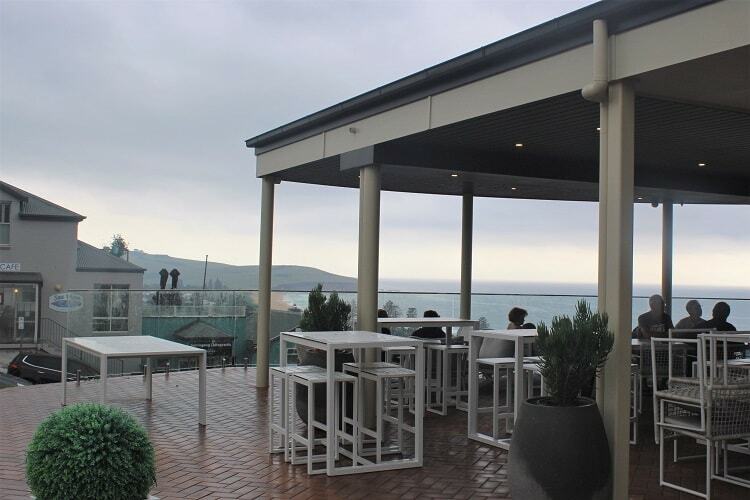 For coffee with a sea view try The Hill Bar and Kitchen or Sea Vista Café. I enjoyed a lovely coffee and cake at The Perfect Break Café. Down the hill you’ll find the huge and lovely Werri Beach too. 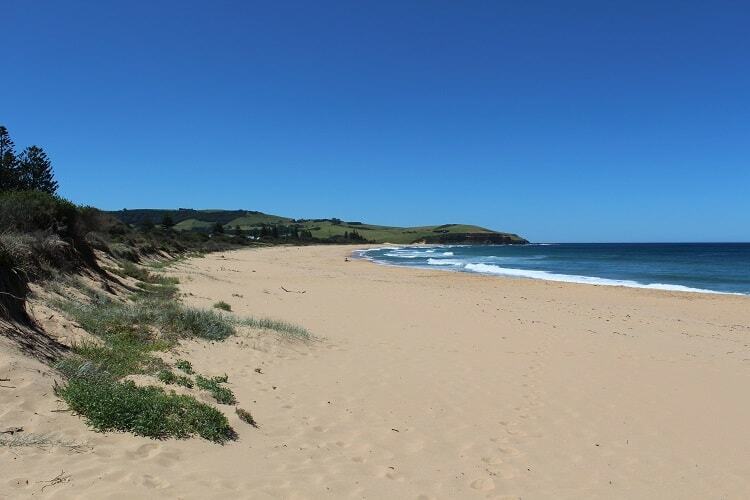 Other Kiama attractions that I didn’t get around to seeing include Kendalls Beach, Little Blowhole, Marsden Head and Easts Beach, which all lie south of Surf Beach. You can also visit remnants of a rainforest that once stretched throughout the Illawarraat the Minnamurra Rainforest Centre in Budderoo National Park. 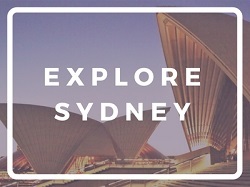 The distance from Kiama to Sydney is 12 km, which takes about two hours to drive. 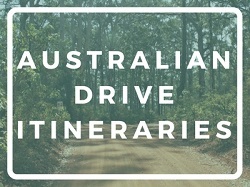 For a more scenic journey, come off the motorway at Helensburgh and follow the Grand Pacific Drive along the coastline and over Sea Cliff Bridge. 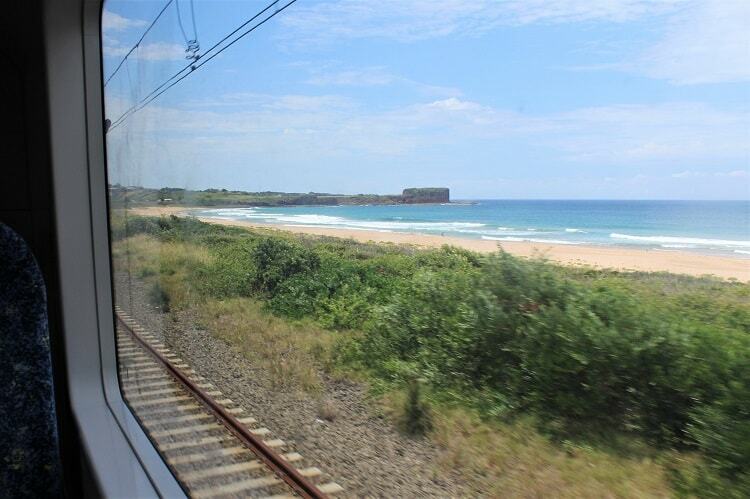 You can also reach Kiama by train from Central Station in Sydney, which takes just over two hours. 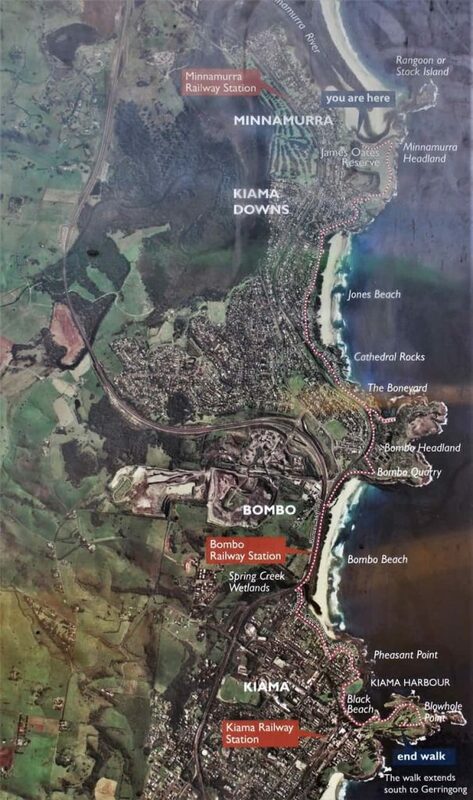 The station is right in the centre of Kiama, and you can get to Minnamurra, Bombo and Gerringong by train too, all using your Opal card. Remember you get unlimited travel on your Opal card for $2.70 on Sundays! 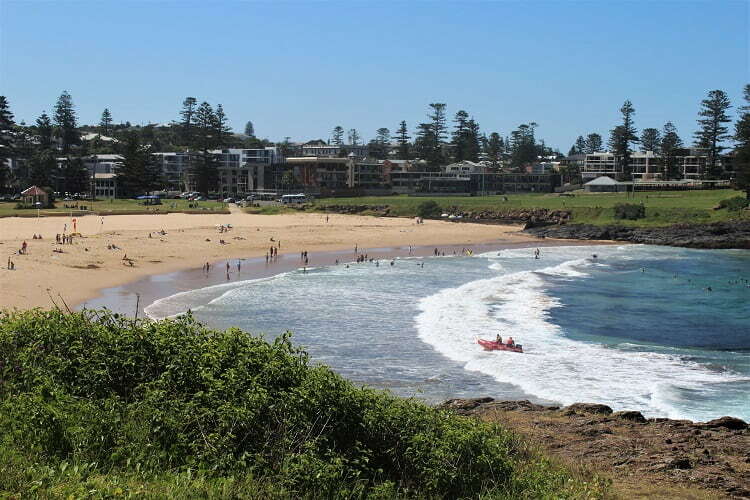 Kiama doesn’t have any backpacker hostels, but it does have plenty of hotels and apartments, as well as caravan parks in prime locations. 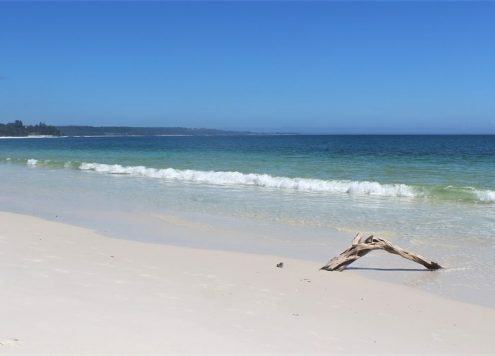 If you’re planning a longer trip with more stops, I highly recommend visiting Jervis Bay, an hour south of Kiama. It doesn’t have the rolling green hills but it’s lined with amazing white beaches with a tropical feel. 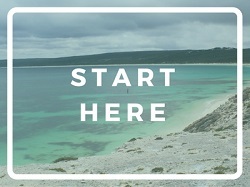 It’s known as the Whitsundays of New South Wales.